・sekai pink blog is going to be closed in April. ・Sekai Blue is keeping neutral in this Spring, 2019. 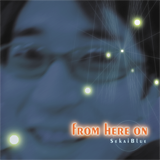 ・We Sekai Blue release 50 songs anytime!!! 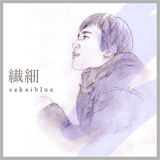 Copyright © SekaiBlue.Com All Rights Reserved.